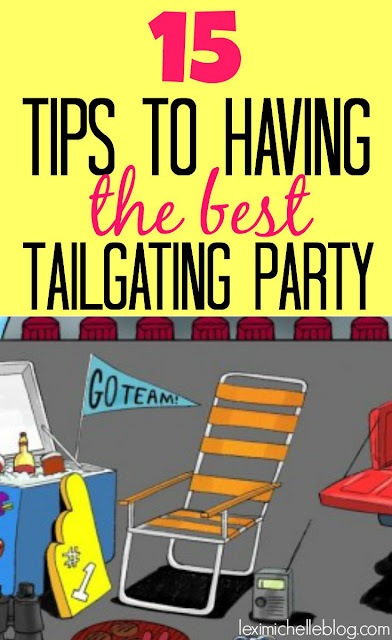 If you read my post on tips for throwing the perfect tailgating party then you know how excited I am for football season to come. My husband is a HUGE football fan! He's been getting me all excited, reminiscing about football & tailgating parties. I'm not a huge football fan (yet) but I am a huge fan of food! 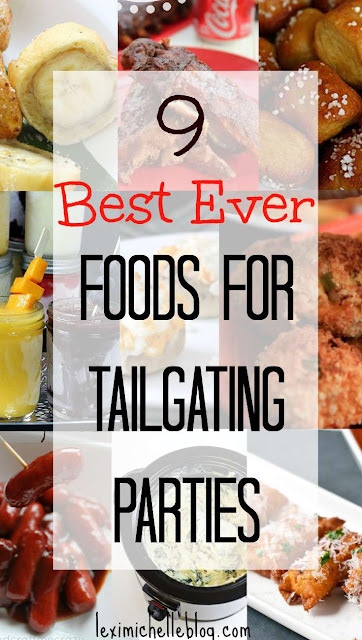 So for us, tailgating parties are a must! And honestly, what makes a tailgating party amazing (other than the great company and sports) is the food! In preparation for football season, I have searched the internet looking for the BEST recipes that not only look delicious, but taste delicious as well. 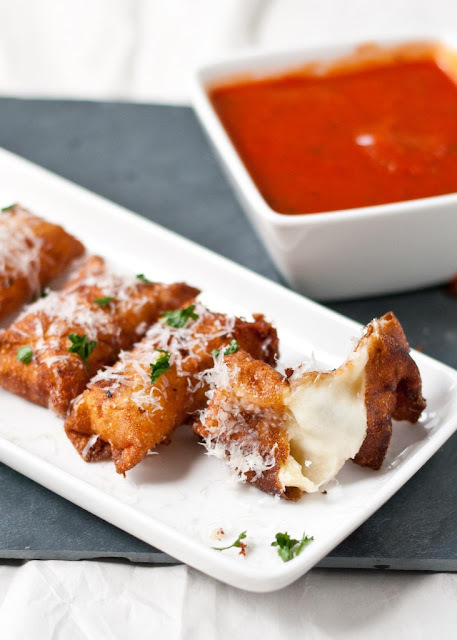 These Wonton Mozzarella Sticks are soo simple, crispy, and delicious. 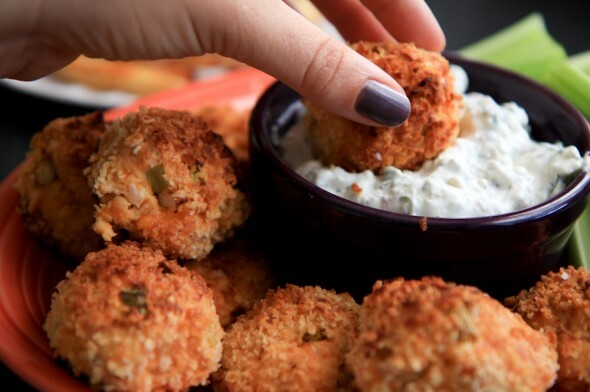 Using only 4 ingredients, this recipe is too easy not to make! This was my husband's pic. 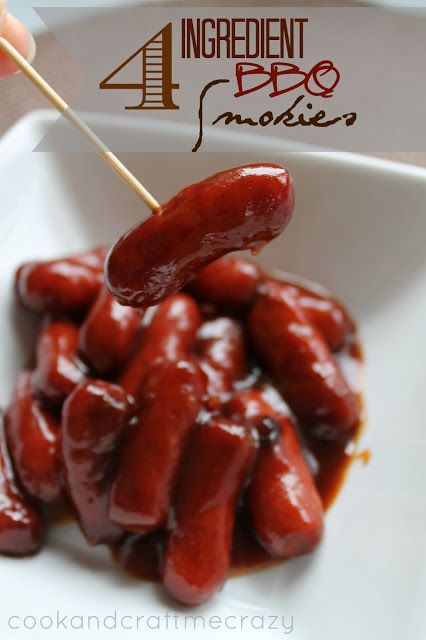 He has fond memories of eating BBQ Smokies at his tailgate parties growing up. Plus, I'm always a fan of simple and short ingredient lists, so this tasty meal was really a no brainer. I am a huge wings fan, but they can get a little messy. For fear of embarrassing my cute husband in front of all of his friends by being the sloppiest wife in the world, I will be making these. They are conveniently bite sized & boneless, and honestly, after looking at the ingredient list, I anticipate them being (dare I say it) even more delicious than buffalo wings. 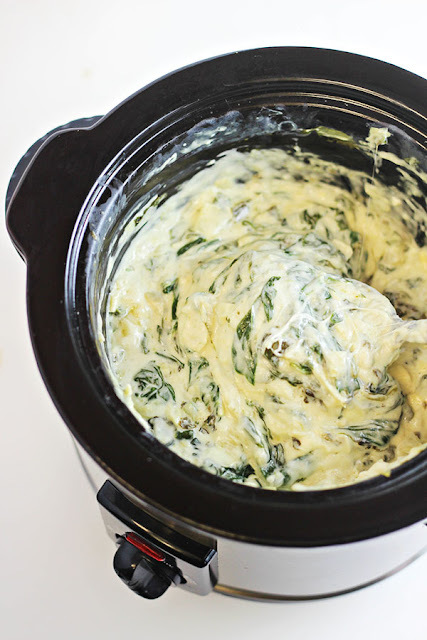 Spinach Artichoke Dip is one of those appetizers I love to order at restaurants, but am usually far too intimidated by to attempt making it on my own. Homecookingmemories.com really takes you step by step, making a difficult dish easy. Impress your friends with this home cooked meal & you're sure to have the best party at the football stadium. 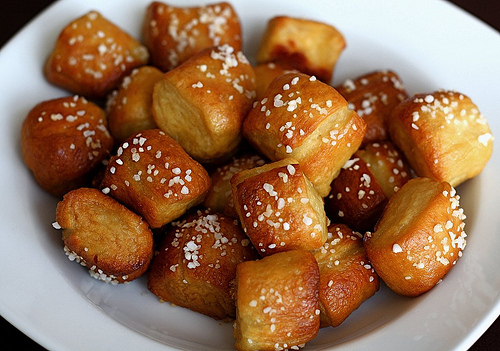 Pretzel Bites. 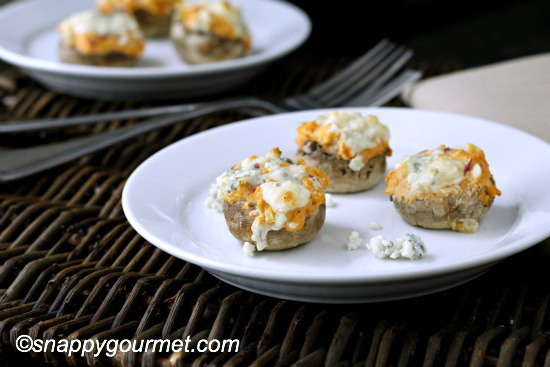 Another appetizer perfect for tailgating and loved by kids. This recipe is made from scratch, so it will take a little extra effort, but it will be worth it! You'll have everyone begging for more! 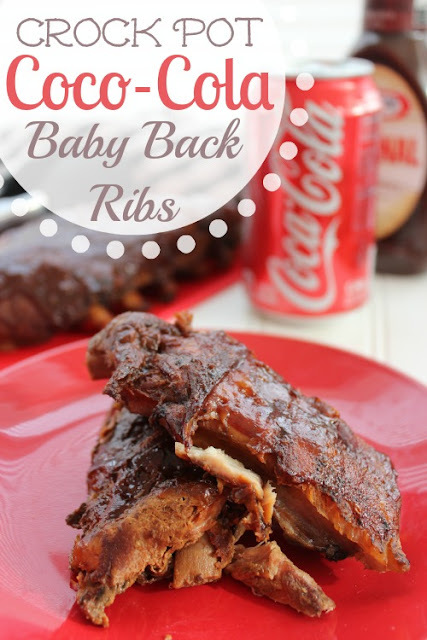 I have never done ribs marinated in Coca-cola before, but I have done pork shoulder marinated this way & slow cooked til falling of the bone-- it is always a hit! So I imagine this recipe will be the same. I can't wait to try it this fall! 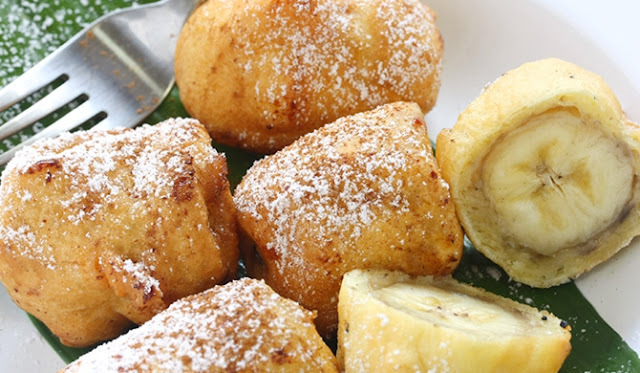 These Banana Fritters may need to be made ahead since they are fried, but you could also bring oil and fry them right there over the grill. Imagine drizzling these with caramel and a dash of powdered sugar & cinnamon! Mmmm! Even better if you can top it with some vanilla ice cream! This idea seemed too cute. 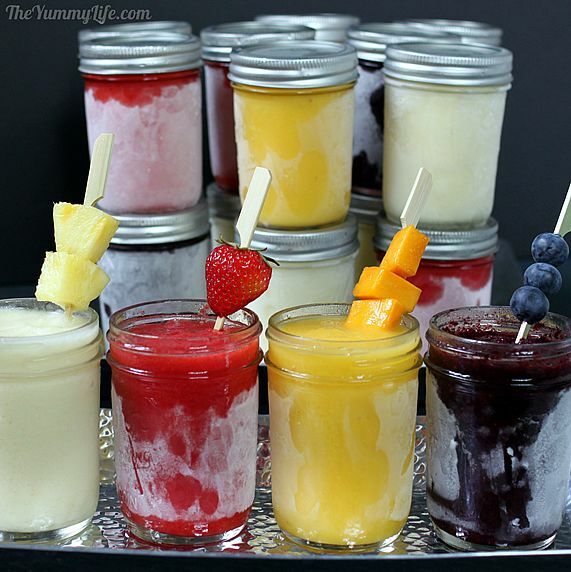 Make daiquiris, put them in mason jars, & freeze them! What a great idea and sooo refreshing after you've spent hours in the hot sun. These dishes are so innovative. I haven’t heard of these ever before but they look so tempting. 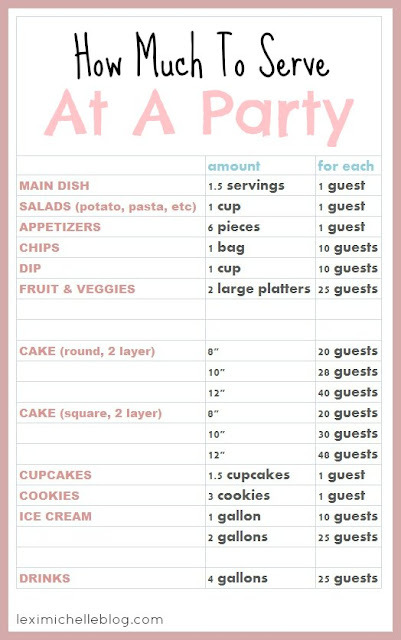 I am planning to book an LA venue for my sister’s birthday party and since I am cooking and baking that day. I would love to try these recipes before my sister is a big-time foodie and she is going to love it.